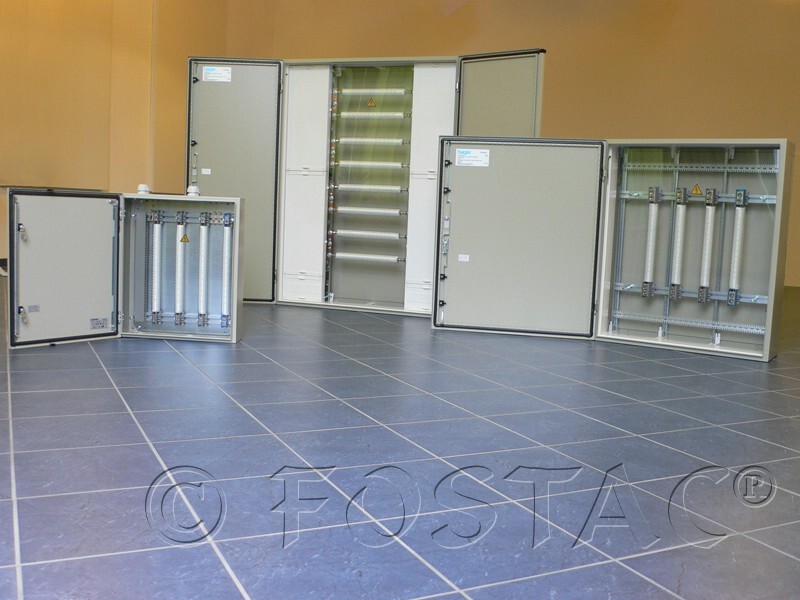 Fostac Maximus - Save up to 25% of energy! This is a bit of an overview of the product which we copied from their website. FOSTAC MAXIMUS®? draws its energy from the permanent flow of electrons in nature, which arises from the natural potential difference between the Earth and the ionosphere. The accumulators in the equipment consist of a copper core wrapped in silicon dioxide (glass fiber) fabric, which in turn is enclosed in a bromine-doped boron silicate (glass) casing. The accumulators are inserted in the electrical circuit, which is connected to the copper cores. The accumulators create a high-density tachyon field, which acts like a kind of antenna, drawing electrons from the natural energy field and feeding them into the electrical circuit. This produces a change in direction of the spin of the electrons, from clockwise to anti-clockwise, and also greatly increases the spin rate. This process increases the efficiency of the electricity, which results in lower consumption of power from the electricity supplier. When it is used with a source of electrical power, it optimizes the feed-in power and thus achieves higher yield. Properties of the FOSTAC MAXIMUS®? Overall, the presenter sounded very honest and enthusiastic about the innovation and it also seemed that he really cares about the environment. There were a few cases presented with a proof of savings on energy bills by a few European businesses. On average it saved them about 25% off energy bills. We were amazed how the device worked for a guy who installed it in his house where there was a solar system installed. The outcome was amazing!!! Since the device was installed the solar system started to produce more electricity than it was possible. We saw the reports and they sounded impressive. We also liked that Fostac has a two year warranty and in addition to it the equipment may be returned after two years and the full purchase price will be refunded. So you can purchase the product and if you are not satisfied with the outcome, just return. Sounds great!! !